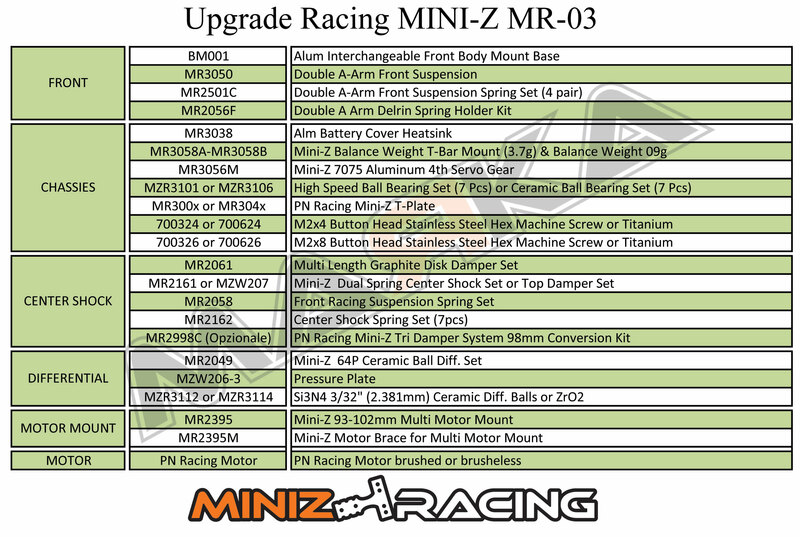 We chose the best option in this moment on the market to make the Kyosho Mini-Z MR-03 with the highest performance. This entry was posted on mercoledì, giugno 10th, 2015 at 09:46	and is filed under News, Technique. You can follow any responses to this entry through the RSS 2.0 feed. Responses are currently closed, but you can trackback from your own site.